Our head office is located in Montreal in the borough of Saint-Laurent.Our building is modern, luxurious and spacious (100 000 ft ²). 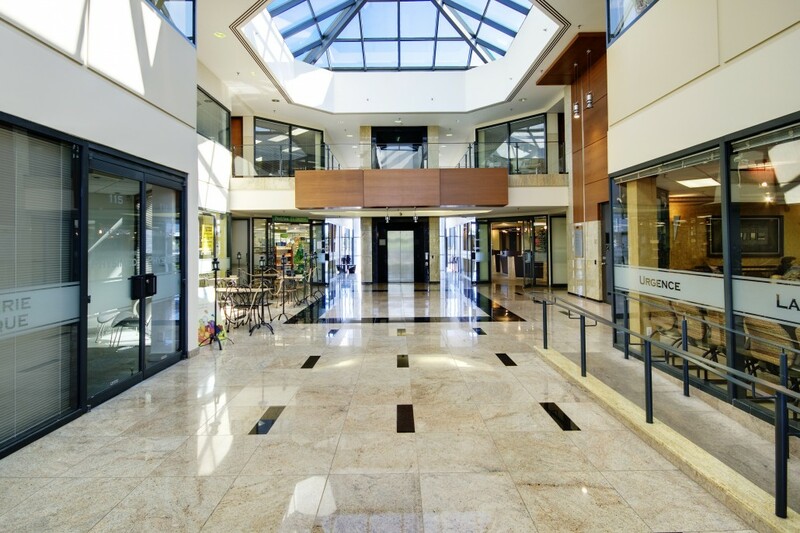 Our lobby is very welcoming with its numerous skylights. Our medical center has been designed in a warm and neat setting to make you feel as comfortable as in you own home. We understand that a visit at the doctor creates anxiety and from this prospective we want to distinguish ourselves from hospitals and make your visit as pleasant as possible in a clean, refined and harmonious environment. 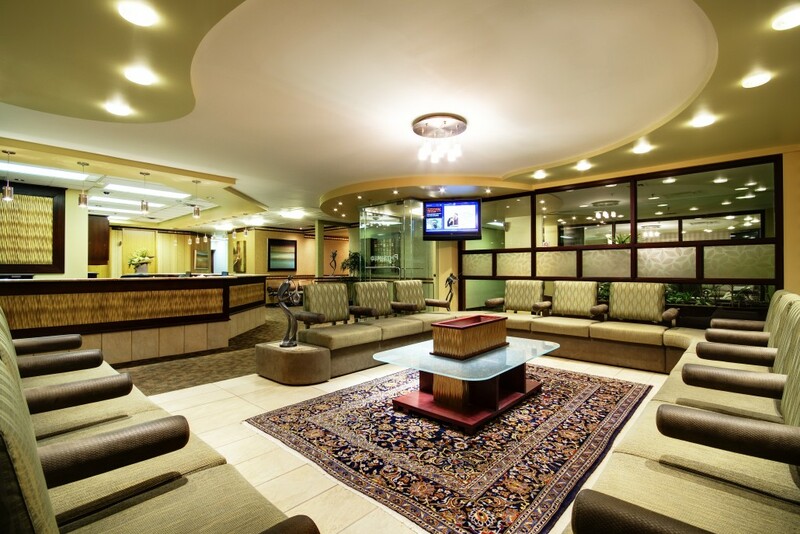 We have several waiting rooms with more than 300 seats at your disposal.